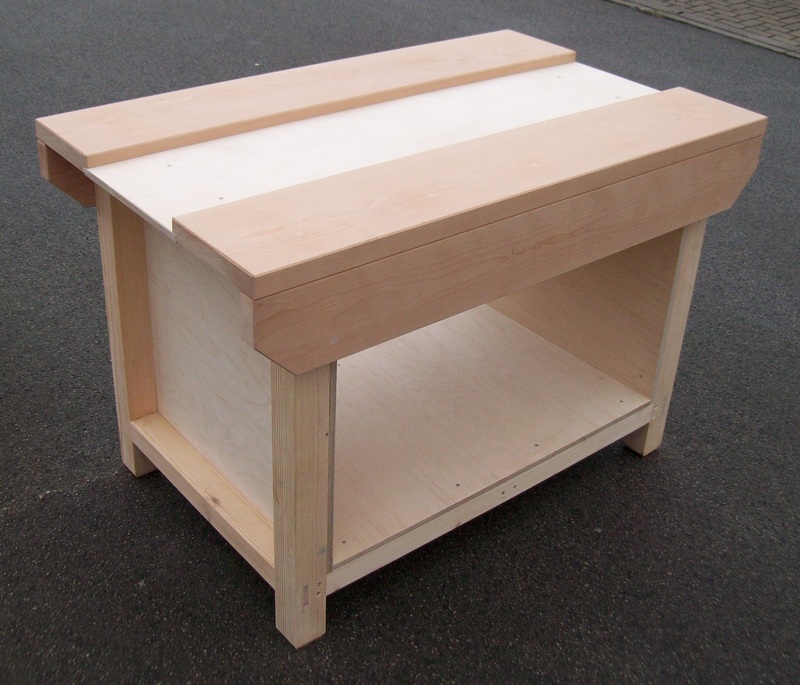 A four station bench of solid European beech construction supplied with 4 off 7″ Record woodworking vices and a reversible centre panel to create a tool well or flat surface (not shown). 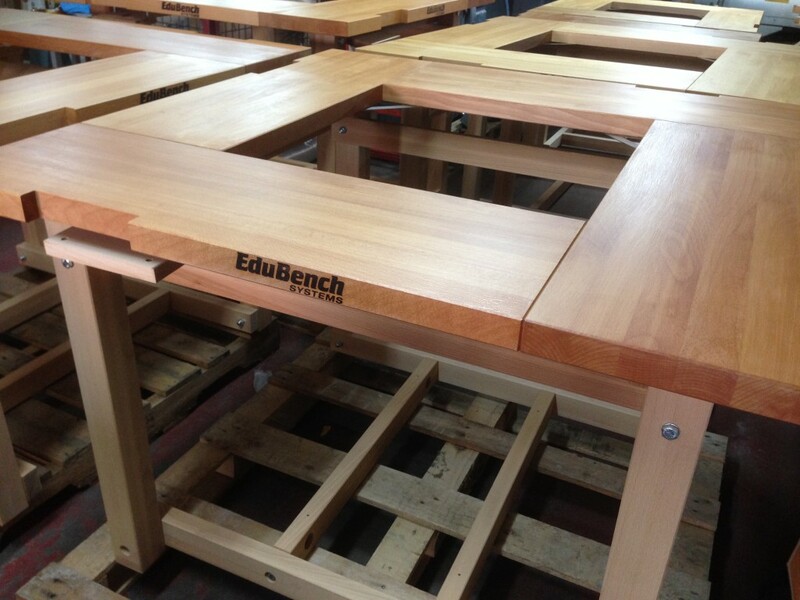 Solid beech ‘Edubench’ workbenches, fully assembled, complete with 4 off 7″ Record woodworking vices (not shown in photos). Centre well is reversible – can either be used as a tray to hold tools or to in-fill the centre to make a competely flat surface. 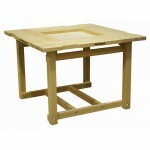 Can be supplied with a 3″ mechanics vice with birchwood vice tray. These are brand new, fully assembled benches. Can be supplied individually or in multiples of any quantity. Discounted price for multiple quantities – enquire for details. Photo shows incompleted benches for illustrative purposes only. 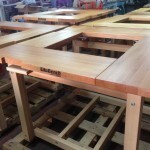 Actual benches will have centre wells and 7″ woodworking vices fitted.